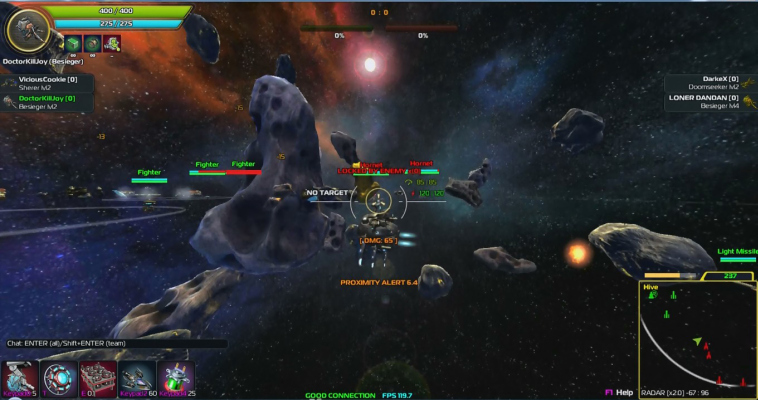 Cannons Lasers Rockets CLR is a Free to play, cross-platform Online Space Shooter MMO Game, [PvP/Co-op arcade space Game]. 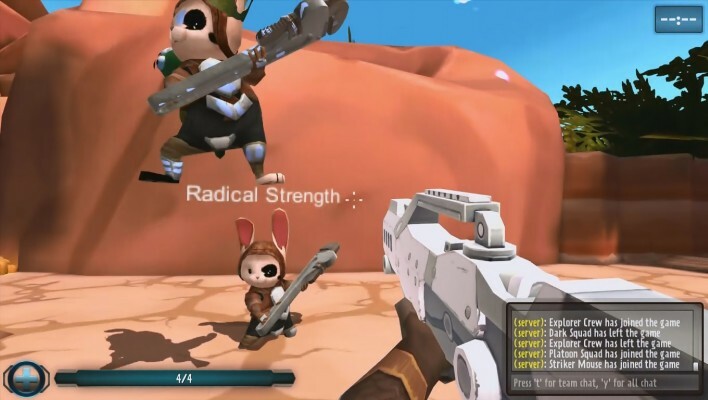 Wild Warfare is a Indie, Free to play fast-paced, First Person Shooter FPS MMO Game. 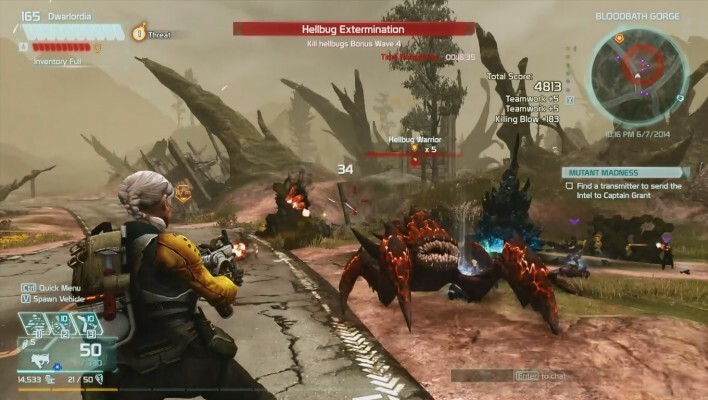 Defiance is an futuristic Action, Free-to-play open-world MMO Shooter Game. Warside is a 2.5D Free-to-Play, sci-fi tactical MMO Shooter Game featuring classic 2D gameplay combined with RPG elements. 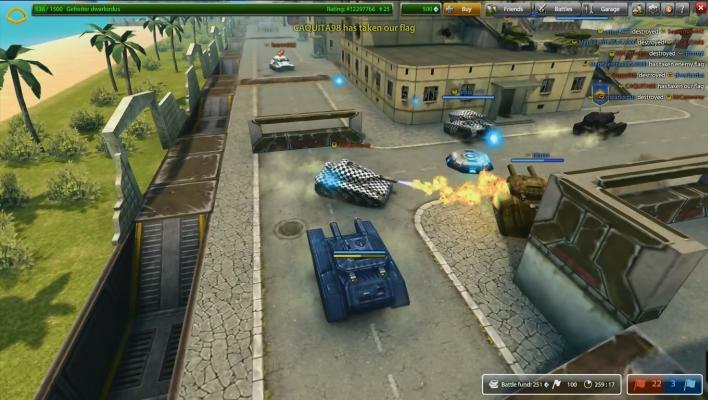 Tanki Online is a Free to play 3D arcade style, tanks Shooter MMO Game playable in any internet browser. 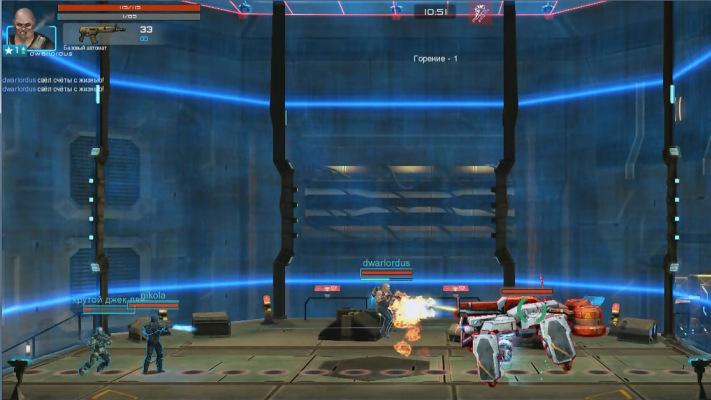 Run and Fire [RAF] is a Free to play, First Person Shooter MMO Game. 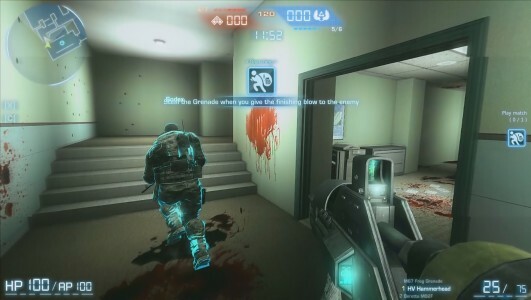 Dizzel is a Free to play, First Person (FPS) MMO Shooter Game featuring fatality-style executions. F.E.A.R. 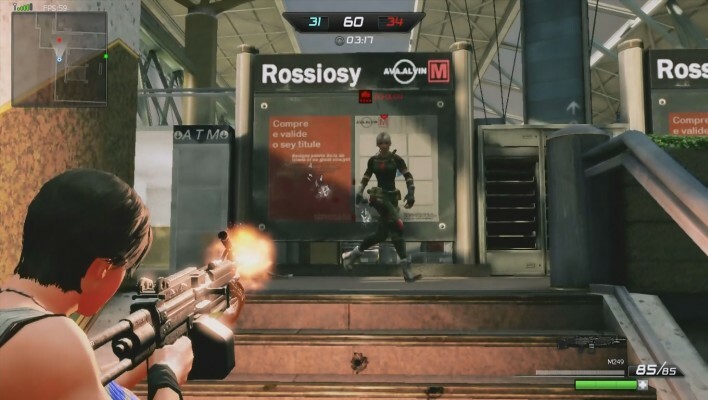 Online is a new-look Free-to-play Shooter (FPS) MMO Game version of the celebrated horror series. 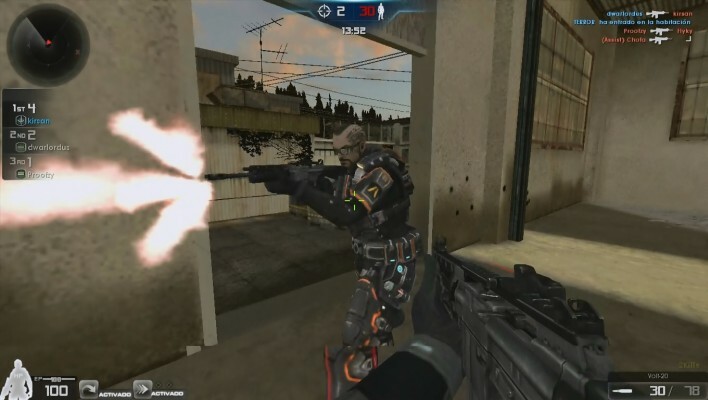 Phyrok is a Free to play fast-paced, First Person Shooter (FPS) MMO Game. 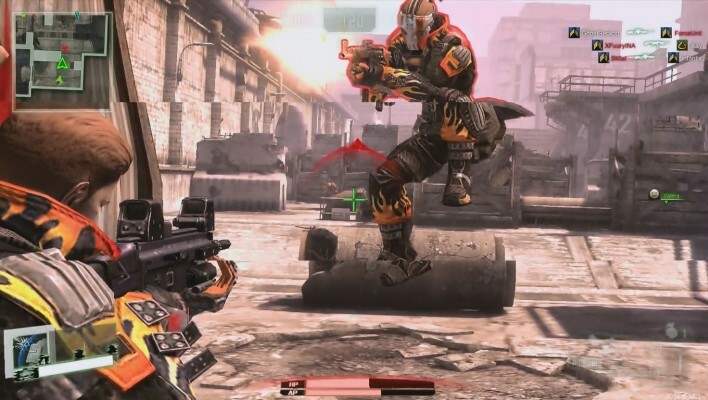 Renegade X is a Free non-monetized MMO Tactical Shooter Game. 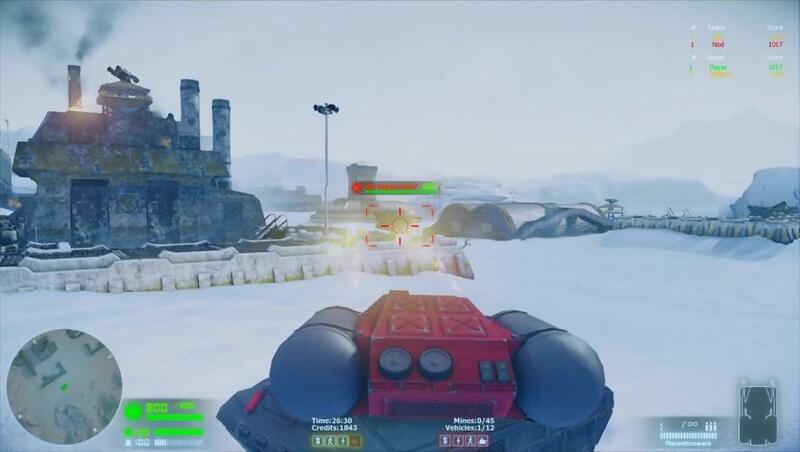 Hazard Ops is a third-person Free to play, Shooter MMO Game with both co-operative and competitive game modes. 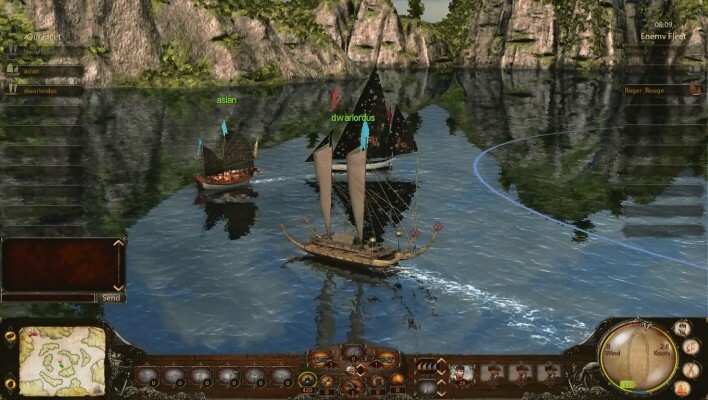 Wind of Luck [Arena] is a Free-to-play, Team-based Naval MMO Shooter Game featuring team vs team seafight naval battles. 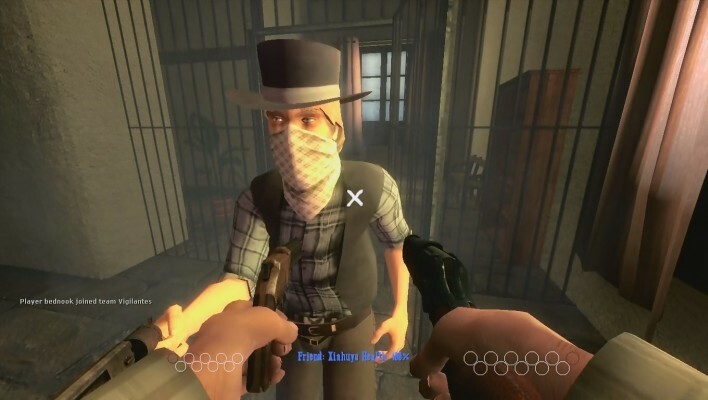 Fistful of Frags is a skill demanding, Free-to-play First-Person Shooter [FPS] MMO Game set in the Wild West times. 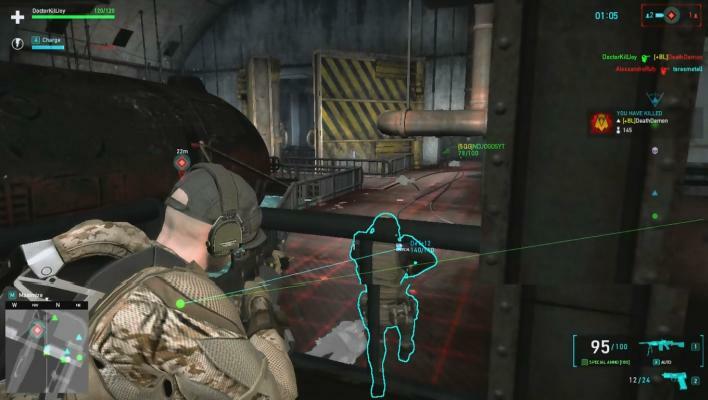 Tom Clancy's Ghost Recon : Phantoms is a Tactical Free to play, Third Person Shooter MMO Game. 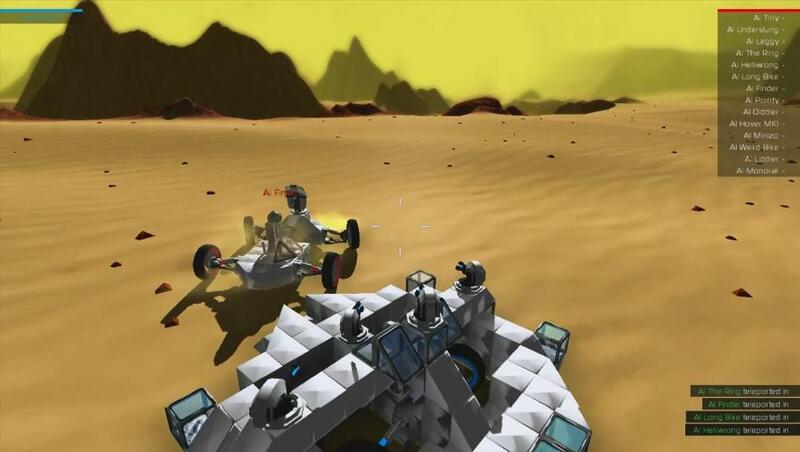 Robocraft is a Free to play , team battles, Shooter MMO Game where you can build awesome Robots then jump into the Pilot seat and drive them into huge epic team battles.